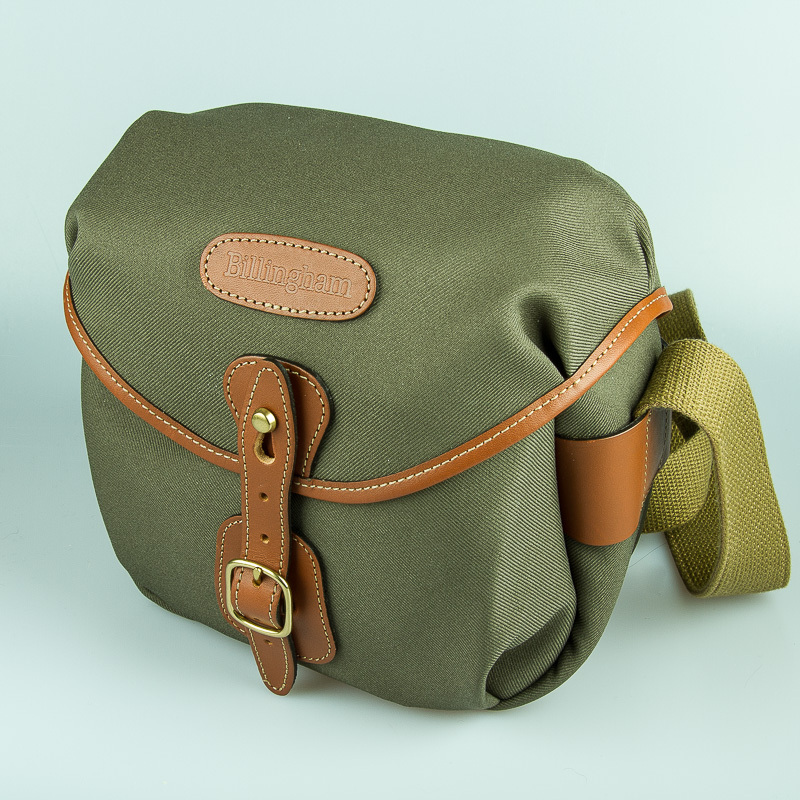 So, moving from my dSLR (Canon 7D) to Fuji, I find my existing camera bags are too large (and honestly I was not in love with any of them except for my original Adorama Slinger, which has served me extremely well over the years), and I took the plunge and picked up a Billingham Hadley Digital as my small camera bag (and a Billingham Hadley Pro for a larger bag but that’s a tale for another day). I’ve owned various bags over the years, most recently-kept are a LowePro Mini Trekker AW, Timbuk2 Snoop, and the aforementioned Slinger, and the Billingham is most definitely a cut above, as it should be. 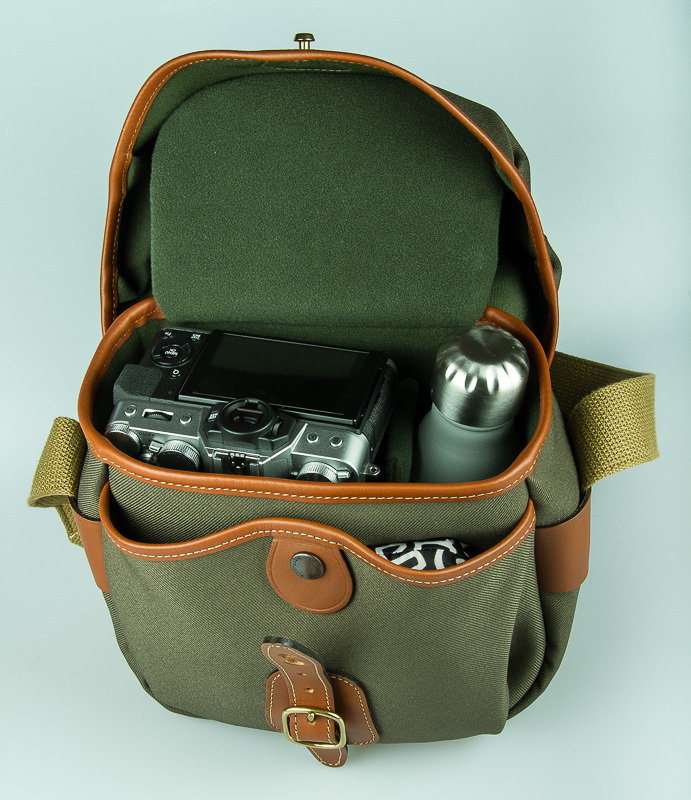 Although I got the Hadley Pro in black/black so it wouldn’t stand out as much when traveling (but honestly it still does kind of stand out as an obviously-nice bag), I went with Sage/Tan for the smaller Hadley Digital. Think Tank DSLR Battery Holder 2 with 2 spare batteries and one spare SD card (there’s easily room for one more SD card, possibly 3 more if in small cases – I only own 2 SD cards, though). 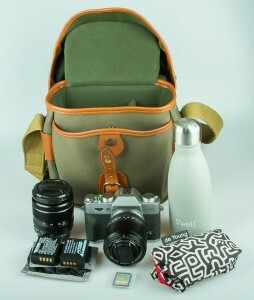 The S’well is the *only* water bottle I would ever think about putting so close to expensive optics/electronics. It’s double-lined, doesn’t condense even a tiny bit, and the lid is extremely secure. Of course that same space could easily hold a larger/longer lens, which it undoubtedly will at some point when GAS inevitably leads me to a 55-200. I used only one of the two velcro dividers that came with the Hadley Digital, but took an unused “lens flap” one from my Hadley Pro and use that to separate the camera+lens from the lens beneath it. The 35mm fits fine under that flap, as does the 18-55, but only horizontally. Finally, here’s the whole thing all “sewn up” – the fastener is on the middle hole, so there’s a fair bit of vertical space that could be used if necessary and likewise with a smaller loadout, it could be tightened up a bit. 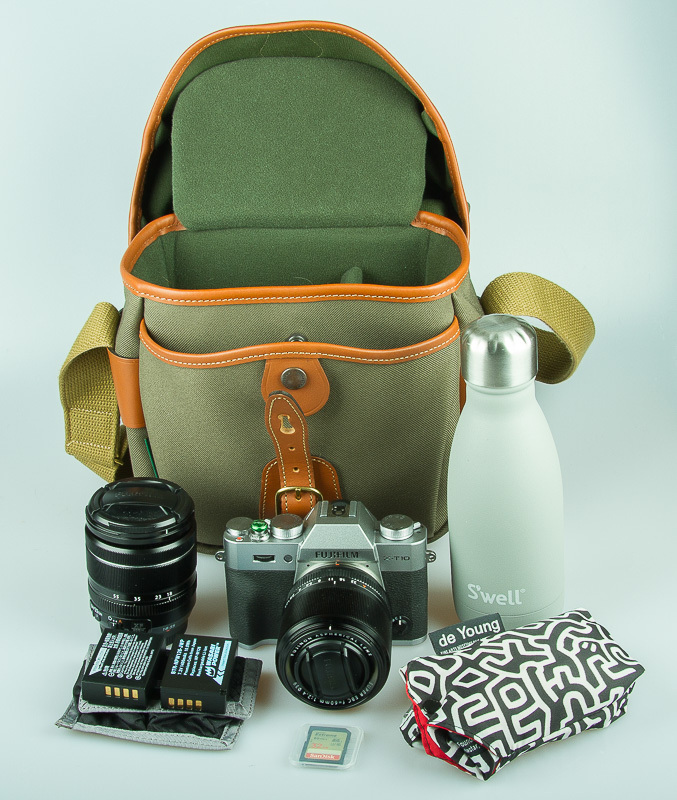 So far I am loving this bag, as it’s the perfect size for me for carrying all of the camera essentials, plus a couple of not-camera items I prefer to always have. The price, $210 at Amazon, is quite high though, especially given the RRP of ~GPB110 hoever the GPB55 shipping charge on Billingham’s website is absolutely preposterous. It’s a bit odd that this was only a little less expensive than the considerably-larger Hadley Pro, but being as I don’t intend to buy a bag ever again, I’m OK with that. No really, never again. Why are you laughing? I’m serious!